Pandora gives people music and comedy they love anytime, anywhere, through connected devices. Winner of Crain’s Chicago Coolest Office 2016, music is the theme for the new Pandora office in Prudential Plaza. 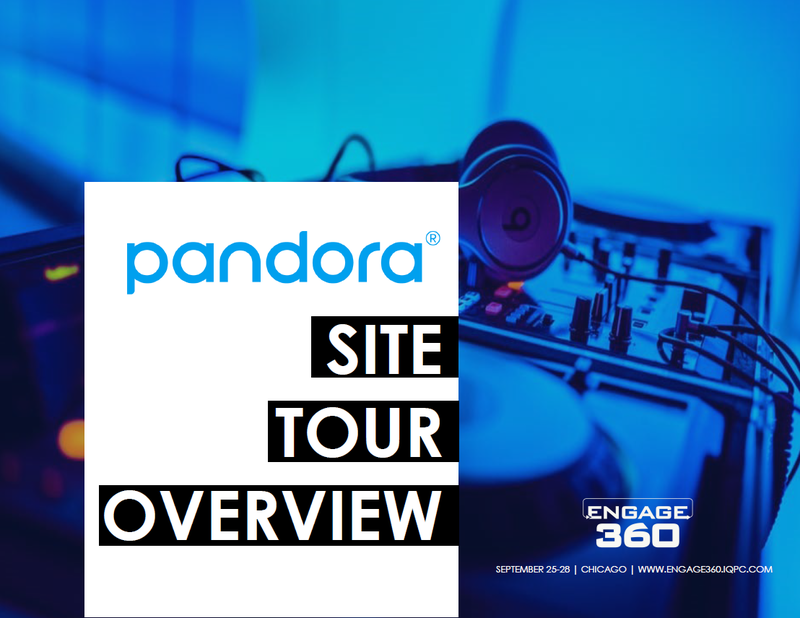 The Pandora Site Tour is part of our Engage360 Site Tour Experience Day. Download this overview to learn more about this 33,000-square foot office.